How To Use These 17 Products The RIGHT Way! 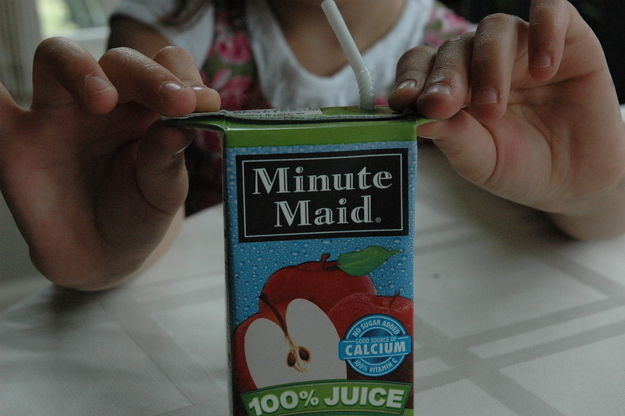 Juice boxes are mostly meant for children (or super confident adults), so why not make full use of the package? Pull the slides out so your child has something to grasp onto; it will stop them from spilling the contents all over their white T-shirts.